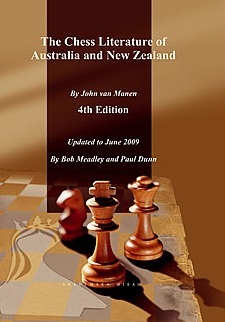 The Chess Literature of Australia and New Zealand. Type: BOOKS. Detail: van Manen, John. Product Code: 9788674664193. Category: KEN WHYLD. Publisher: .